Save $5 by registering and paying online. You must be paid in full if selecting the "invoice me" option. Otherwise cost is $30 at the door. Tickets on Sale Now. Pay now and save! 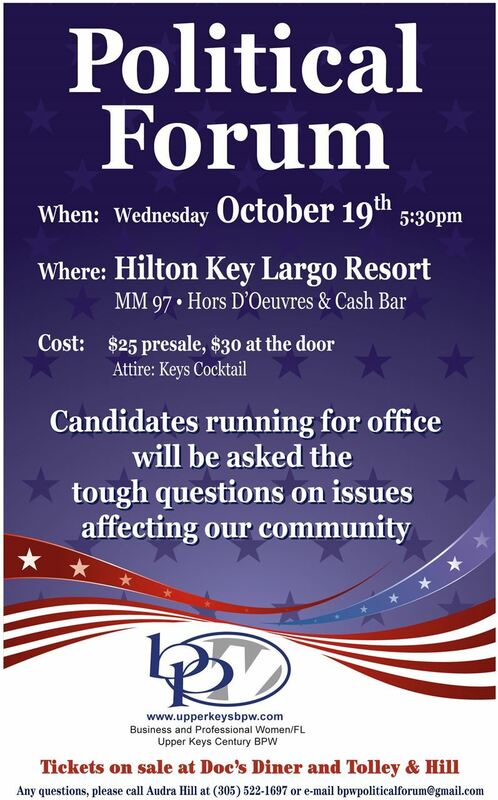 Join us as we ask our political candidates the tough questions! We will also be announcing our "Woman of the Year" and "Business of the Year" for 2016!